Webcams and Photos of Fun! 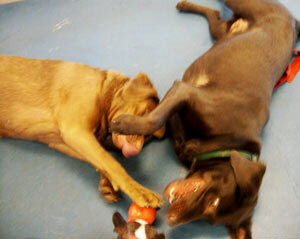 Click here to see more information on our fun filled Doggy Day Care! Click here to see photos of the fun! We generally add pictures every day. Click here for more information our relaxing cat boarding! Cats are masters of "hanging out" but it's still fun to check on your cats while they are staying with us! Click here for a webcam view of our Kitty Condos! Click here for a webcam view of our private Kitty Suite! Click here to see photos relaxing kitties! We generally add pictures every day. Although we generally try to place cats in condos that are visible on our webcams, there are some condos that cannot be seen on our webcams.